Whether you have been married a few months or a few years, it’s likely that your level of intimacy could be better. You know the problems stem from the ways you relate. But how can you change? 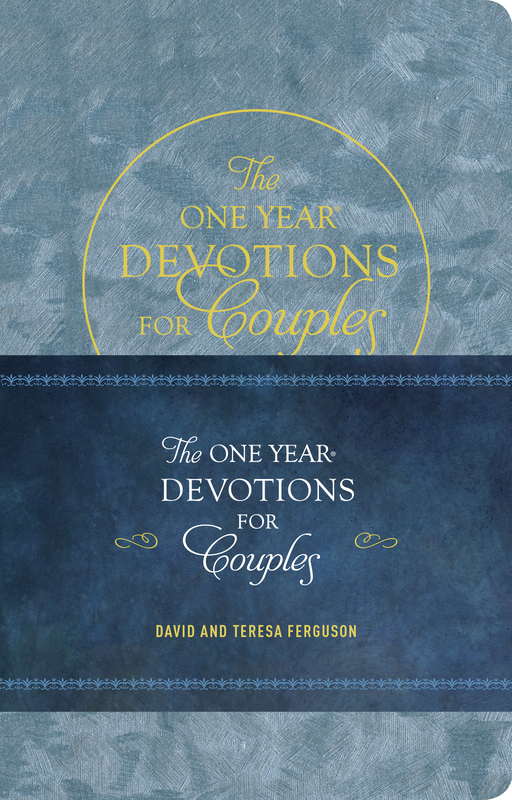 The One Year Devotions for Couples will help you give and receive love in a whole new way. Through the proven principles in this devotional, you will find fresh strength and new inspiration to meet your spouse’s relational needs. 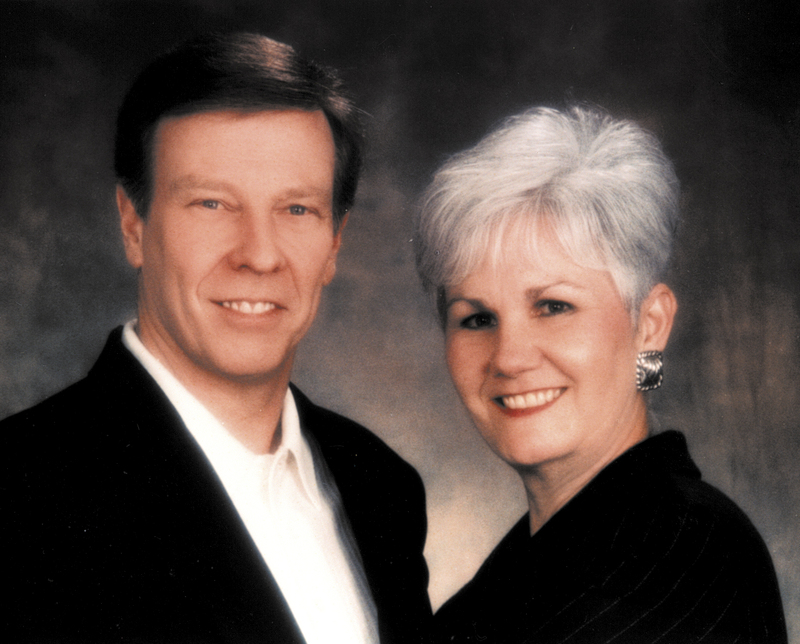 David and Teresa Ferguson, cofounders of Intimate Life Ministries, are seasoned counselors who can guide you toward better relational health. You can—and you will—improve your marriage and grow spiritually as a couple. Whether your marriage is shaky or solid, this devotional will give you health, hope, and healing for your relationship. Discover true spiritual and marital intimacy through the practical and biblical principles found in this popular couples’ devotional.